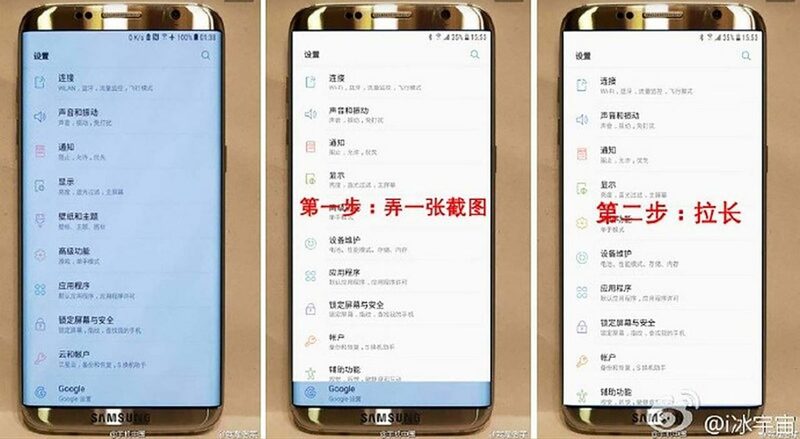 IT’S early in the new year, which means the internet is again rife with rumors about the possible design, specs, features, and whatnot of the next Samsung Galaxy flagship. We’ve heard quite an earful about how different (and how important) the Samsung Galaxy S8 would be compared to its predecessors, but so far we haven’t seen anything in the wild to confirm or support those claims. Until now. However, the software buttons aren’t visible, either, which could be the result of a settings option that enables a full-screen mode and keeps the buttons from obstructing the view. Or it could the result of a Photoshop hoax. A convincing effort, to say the least. The photo also hints at a dual-curved glass on the front, something we’re confident will make its way to the real deal, as well as a headphone jack on the bottom-left edge of the device. Which is surprising because the Samsung Galaxy S8 will likely forego the beloved port, according to numerous sources. The Korean tech giant is reportedly working on a fancy set of wireless earbuds — AirPods for Galaxy devices, if you may — that will launch alongside the S8. The photo hints at a headphone jack, which is surprising because the Samsung Galaxy S8 will likely forego the beloved port, according to numerous sources. 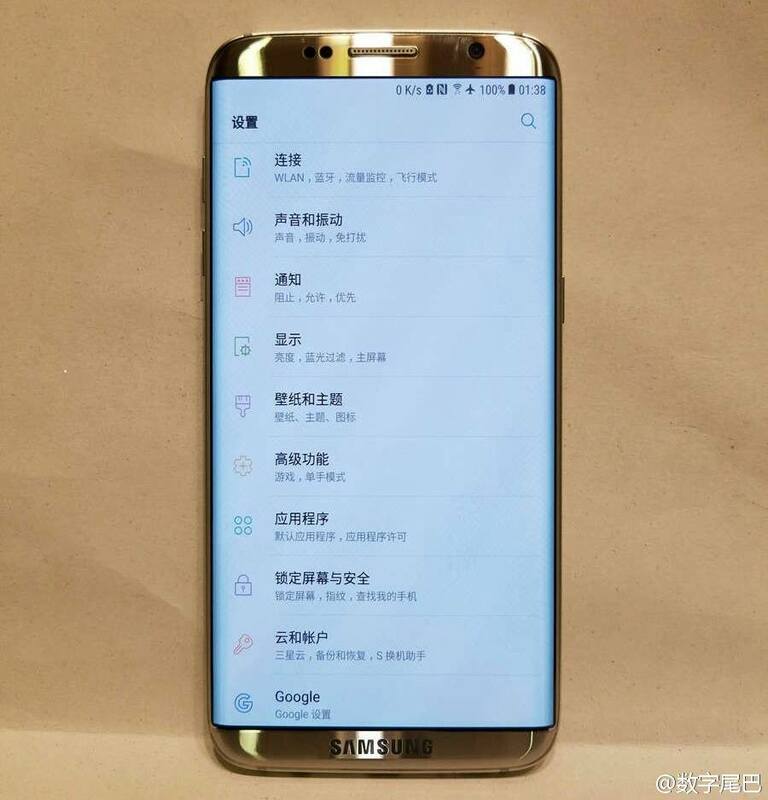 Of course, as with all leaks and rumors and unconfirmed reports, view this image with skepticism until Samsung says otherwise. The good news is that the Galaxy S8 has been tipped to launch in April, so the wait shouldn’t be terribly long.